"Create and manage your own supermarket chain!" Game Goal: Get ready to run your very own supermarket. Start from a small store and grow it into a huge business. How to Play: Manage all aspects of running a supermarket. Hire employees, increase the size of the parking lot etc. 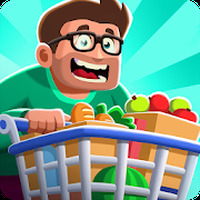 Game play: Includes hundreds of ways you could improve your supermarket including increasing the variety of products you sell, offers and promotions etc. Installation requirements: A minimum of 69M of free memory space and Android 5.0 or higher. 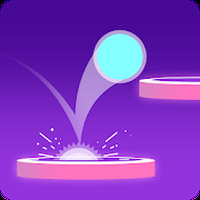 The first levels serve as a tutorial. However, you can also check out YouTube for more information on how to play. A large number of elements and improvements. It can be played without an Internet connection. The graphics are too simple. 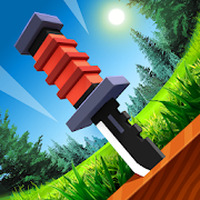 Do you like Idle Supermarket Tycoon - Tiny Shop Game?